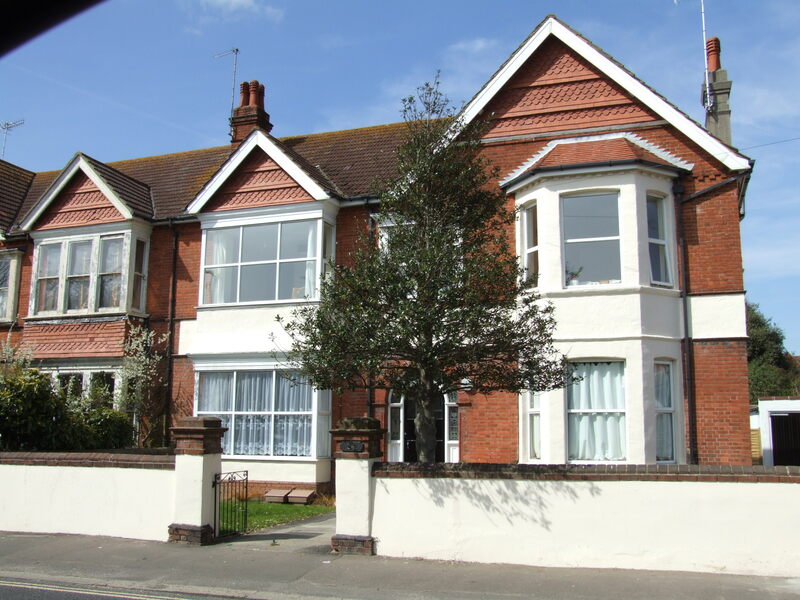 Our client contacted us to completely renovate and extend a beautiful 4-bedroom detached house they had recently purchased. 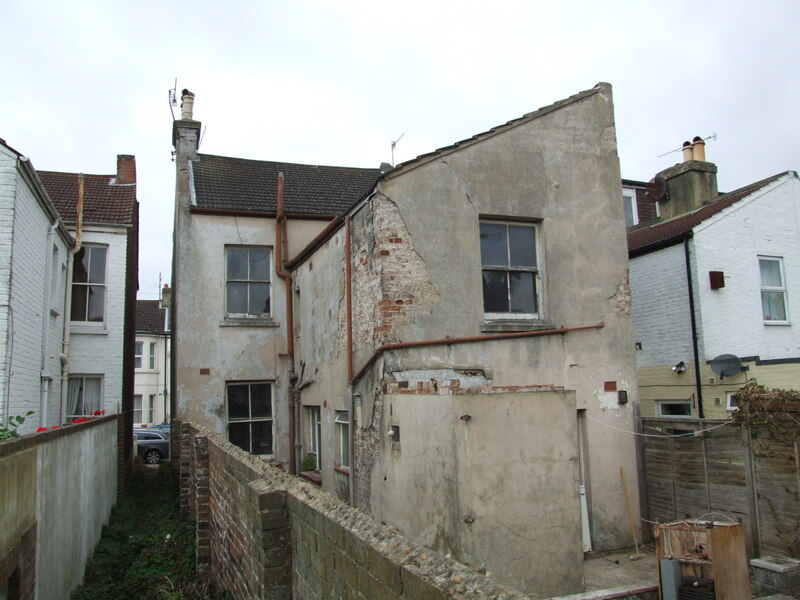 The house was in a poor state of repair with historic subsidence problems, damp and serious structural problems. 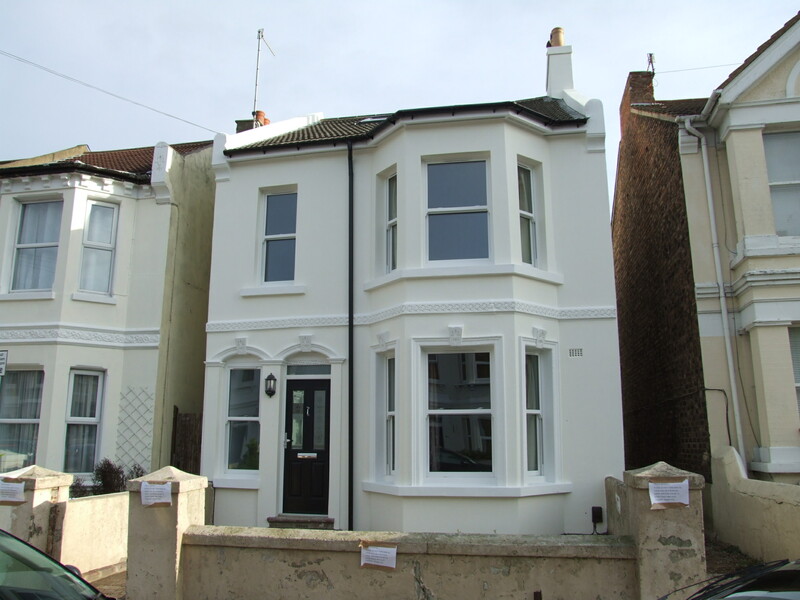 Profurb Construction completely renovated the property, extended and built a new loft conversion in just 14 weeks! 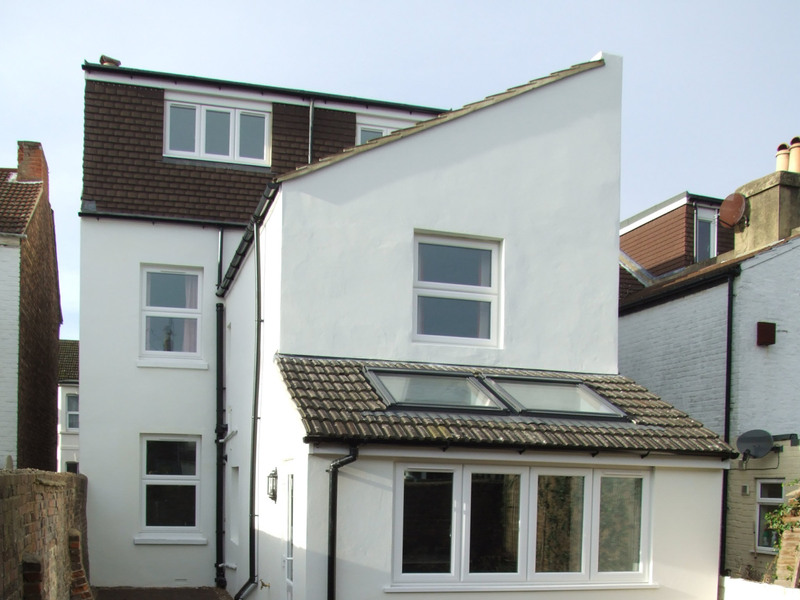 The result: a stunning family home that will be enjoyed for many years to come. 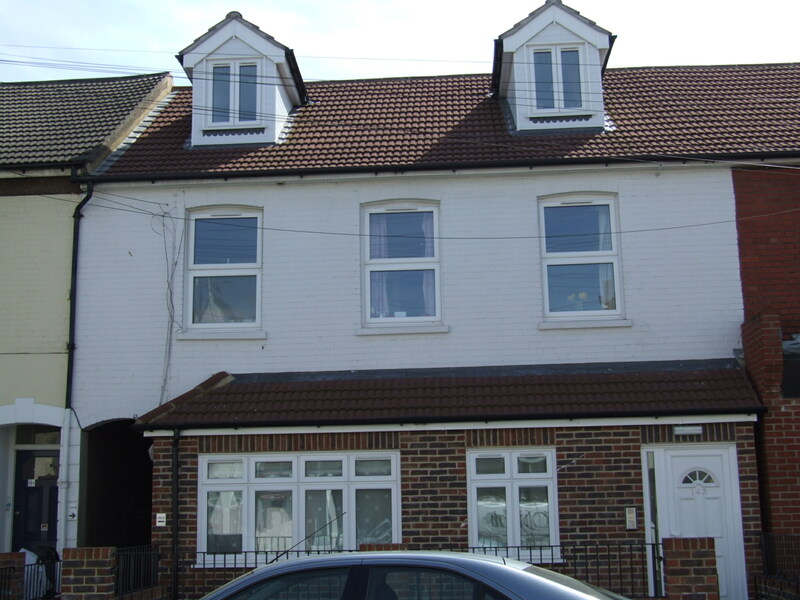 This property in Worthing was formally a commercial building. 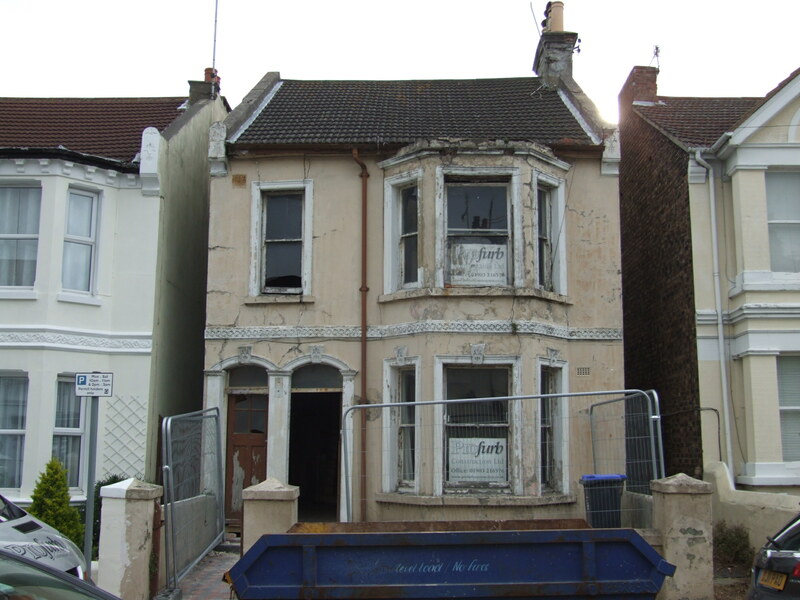 Profurb Construction used its vast knowledge to expertly convert and extend to provide 5 x 1&2 bedroom flats. 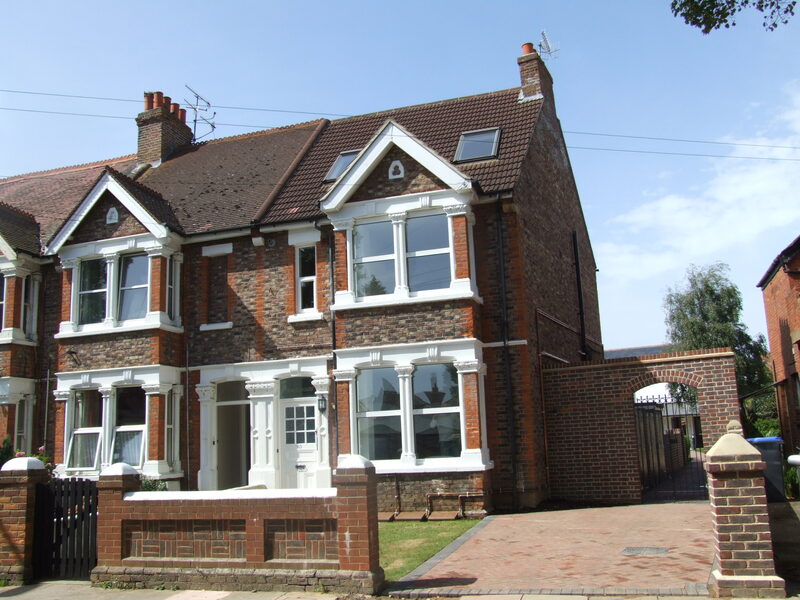 A former 5 bedroom house converted into 6 flats in a conservation area.